City Center Collision Services is a family-owned and operated classic auto body repair shop serving the Lake Tapps, WA community since 1998. 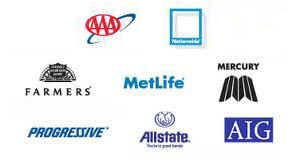 Our goal is to get you back on the road in a prompt and safe manner with quality repair services. Our classic auto body repair shop is fully equipped with the latest tools and equipment to perform the work to the highest industry standards. Our I-CAR trained and ASE certified technicians will have you leaving our facility confident knowing that your repairs were done professionally. Knowing that your vehicle is one of the most valuable assets, we understand your concerns and are here to address them. Contact our classic auto body repair shop serving Lake Tapps to receive a free estimate. We offer state-of-the-art custom auto body work to Lake Tapps vehicles. 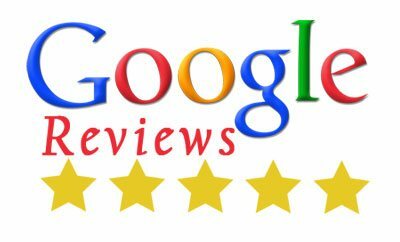 Our focus on providing excellent customer service and quality work has made us the leading choice for custom auto body work in Lake Tapps. Whether you are looking for custom wheels, headlights or minor tweaks, our custom auto body technicians can give your vehicle the makeover you desire. The meticulous process of luxury auto body repairs in Lake Tapps requires skill, patience and in-depth knowledge. 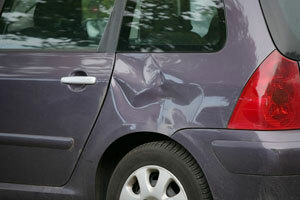 We have the ability to meet all kinds of luxury auto body repair challenges in Lake Tapps.